Unbranded search: Testing text ads for terms that describe your product or service; the problems you solve, or the products people search for. Then, for each product you sell; you need to report on spend, conversion-rate, abandonment-rate, cost-per-conversion, lifetime value, assisted conversion, ROI. How about online display advertising? We know most display is branding, and reminds audiences of your product, as the first step to purchase after multiple exposures and touchpoints. But, how would you like to see display advertising perform better regarding last-click purchases? 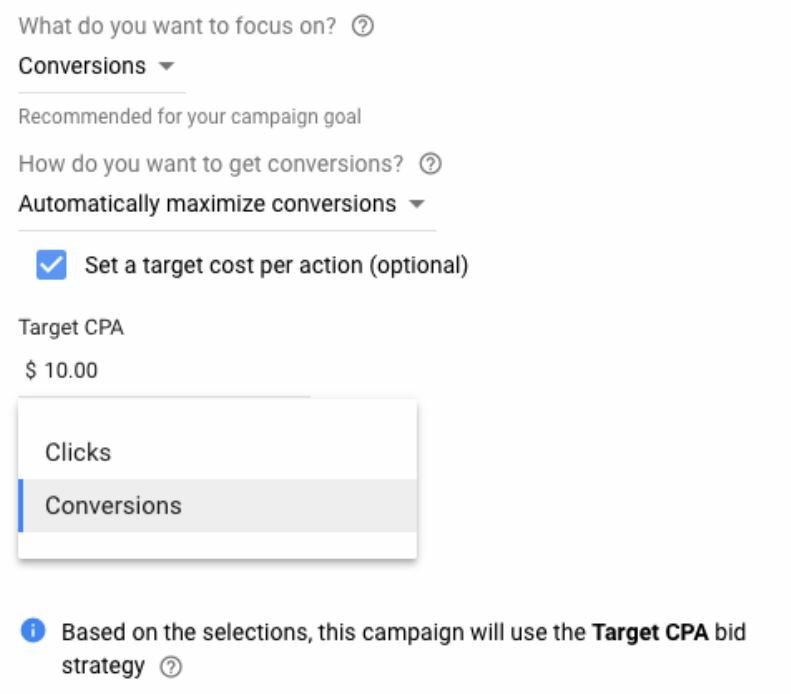 Google has a bidding option, called Pay-Per-Conversion. Did you know that? There are some qualifiers, however. All you have to do is set your bidding strategy to Target CPA and maximize conversions, choose a target CPA, and you’re set. If you choose a CPA of $30, for example, you only pay $30 per conversion. Google suggest using a daily budget of 10x your CPA, so that Google can serve more impressions, and optimize to audiences and placements most likely to generate an online sale. Keep in mind that you may not reach that budget, because you only pay for conversions. See below. Think about it, you are not only building awareness of your brand and product, but you only pay for sales. 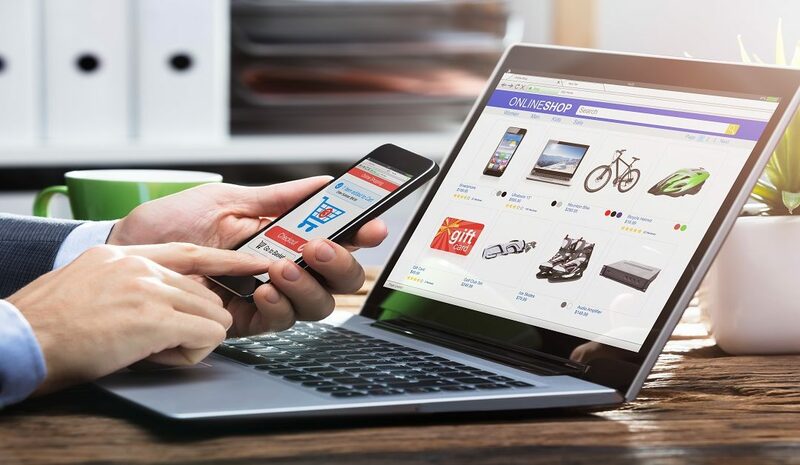 Obviously this strategy is ideal for larger ecommerce stores due to the minimum monthly sales, but certainly worth testing. If you have any questions, or would like to explore ecommerce strategy, feel free to contact us. Contact us to learn how we can help you with a comprehensive media plan that gets results. Paid Search Platforms: Are Bing and Yahoo (Oath Platform) Worth it? Overwhelmed by all those new ways to buy television spots and video advertising? End the confusion, and stop wasting time today! Download our FREE, easy-to-read, comprehensive guide.